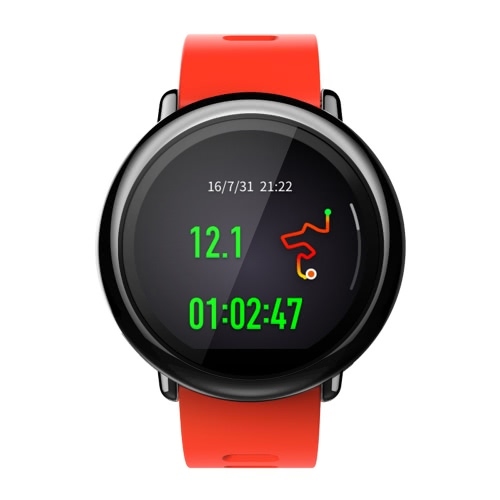 – Multiple sports recorders: track running time, heart rate, pace, calories, speed, cadence, altitude, etc. 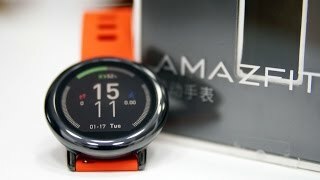 If you want to have notifications, fitness tracking and more on your wrist, AMAZFIT is a good value. 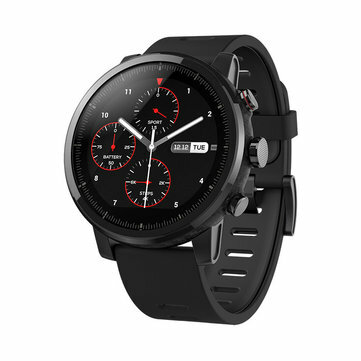 The watch features smart notifications and vibration alerts for incoming calls, messages, emails and direct access to weather forecast, stop watch, compass, alarms, and more. It also automatically tracks your daily steps, distance, calories and sleep quality. When you receive call or message, you can receive right on your watch whether you’re on the trail, on the golf course or simply away from your desk. You can also slide the screen to reject a call, convenient and effective. With Alipay, you can complete payment via your smartphone ( only the Chinese version support ). 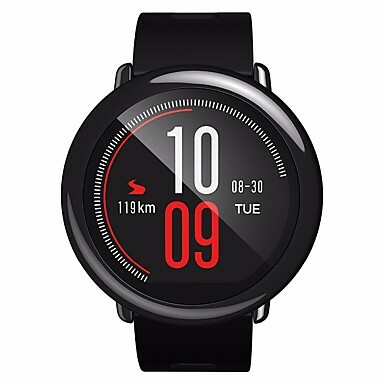 The watch also supports the iOS and Android system, letting you take advantage of fitness features, notifications and even Apps.